Fast forward to a few of weeks ago when the lovely people over at Rodan + Fields contacted me to try some of their products. I immediately remembered how much i loved their Night Renewing Serum capsules and happily agreed to sampling some more of Rodan + Fields goodies! Sure enough, i was in for a real treat! While i liked all the products i received, there were a few i fell in love with immediately which I'll highlight for you today! Lets go back to the Redefine Night Renewing Serum Capsules. Sampling these again quickly reminded me of why i fell in love with them in the first place. First, i like that they're a serum and not a cream. They're much lighter in texture and my skin feels even and smooth upon application. In the morning, i notice my skin feels hydrated, soft and ready to face the day! Another product i fell instantly in love with is the Redefine Lip Renewing Serum! Seriously, my devoted readers know that I'm a lip balm girl! I love keeping my lips smooth and hydrated at all times! There is no worse feeling then that of dry, flaky and achy lips! Yuck! Well, each peptide and antioxidant-rich Reverse Lip Renewing Capsule is all you need to keep your lips feeling their best! Simply apply before bed and see just how uhhhh-mazing your pout feel in the morning! For a while now, I've been in the market for a good toner. The Reverse Skin Lightening Toner is the perfect vehicle for reviving dull, blotchy and discolored skin. A few swipes of this stuff, and your skin will thank you over and over again! This toner is a perfect new addition to my skincare routine! So lets chat! 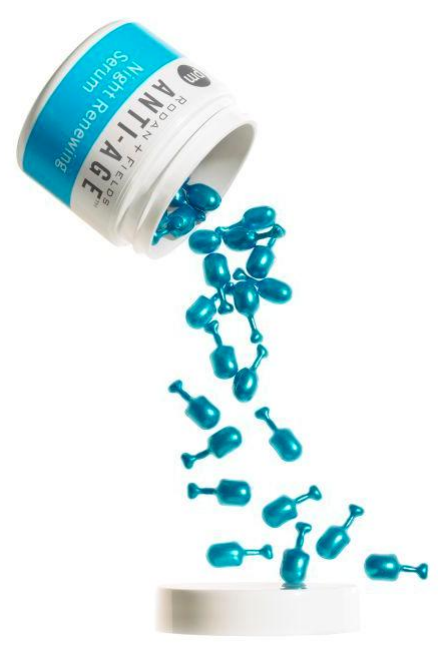 Have you tried any Rodan + Fields product? Tell me about your experience! For those of you who are new to the brand, which of these appeal to you most? you are so awesome! i need to get into better beauty schedule!